Where there are cans of beer and an opportunity for a good time, Ireland’s Session Moth is never far away. Proudly claiming to have ‘set women’s wrestling back five years’, Martina might not look or behave like your archetypal sports entertainer - but she’s become one of the most instantly recognisable faces on the international independent wrestling circuit. 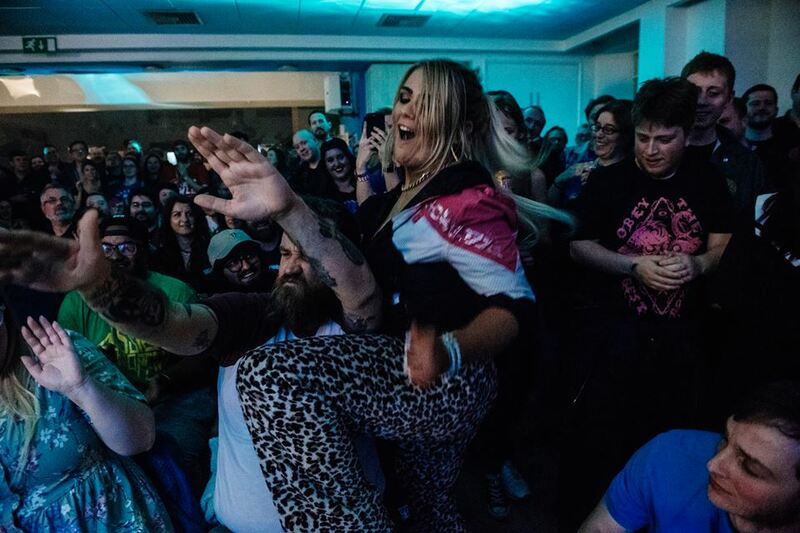 We’ve seen Martina in some of the most bizarre and chaotic matches in RIPTIDE history, but her tagging with Get Your Own Back’ star Dave Benson Phillips to take on the Anti-Fun Police was a contest one that nobody in attendance will ever forget. A range of Session Moth Martina merchandise can be bought over at Session Moth Martina’s webstore.